Tech companies are already some of the most profitable companies in the world. But what really puts the numbers into perspective is the profits these companies make per employee. Tech companies have few overhead costs — they don’t have to build factories, and they don’t have raw material inputs. Their biggest expense is usually just their employees’ salaries, and this results in some stunning profits they can earn per employee. Here are the profits tech companies earn per employee. Facebook is among the youngest companies on the list — it was only founded in 2004 — but it’s a profit-making machine. 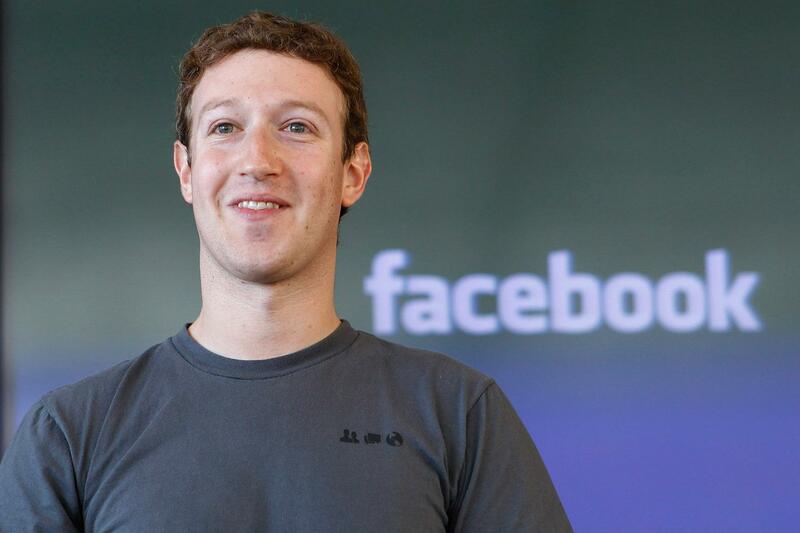 Facebook had revenues of $27.6 billion last year, which resulted in a net income of $10.2 billion. That meant that it earned a stunning $559,000 in profit for each of its 17,000 odd employees. Connecting the world might be a noble goal, but it’s a very lucrative one as well. Apple is the most valuable company in the world, and earned a staggering $229 billion in revenues. But Apple also has significantly more employees than Facebook — it has 116,000 people on its rolls, meaning it made a profit of $393,000 per employee. Google is known for providing some of the best employee perks in its offices, but it sure can afford them. Even after giving its employees free foods and massages, the company made a profit of $270,000 (Rs. 1.7 crore) per employee. Japan’s Softbank has emerged as the most powerful player in India’s fledgling startup space. It’s amongst the biggest investors in Flipkart, Paytm, Ola, Oyo Rooms and Grofers, and founder Masayoshi Son is keen on investing billions more in the country. Softbank Group has 68,000 employees, and it earns a profit of $192,000 (Rs. 1.24 crore) per employee. American semiconductor company Qualcomm, that makes chips that power many popular mobile phones, is fifth on the list. With its 30,000 employees, Qualcomm earns a net income of $5.7 billion, meaning it makes profits of $187,000 per employee. Tencent is amongst the most prominent tech companies in China, and runs the enormously popular WeChat platform in the country. 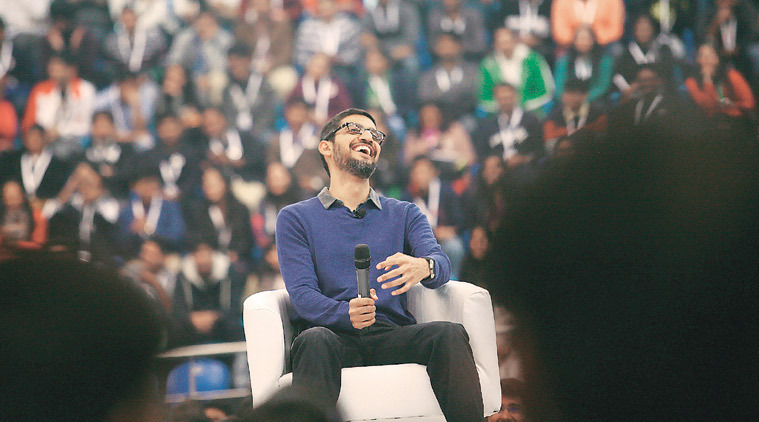 Tencent has also made inroads into India, and is now an investor in Flipkart. It has 39,000 employees, and earns profits of $159,000 for each of them. Even with 114,000 employees, Microsoft makes it to the list of the tech companies with most profits earned per employee. 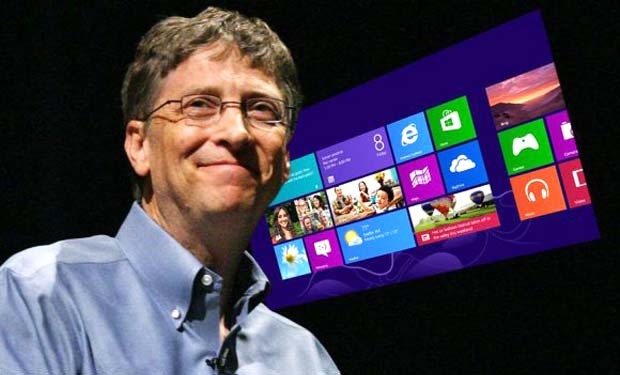 Microsoft has a net income of $16.8 billion last year, and ended up with a profit of $147,000 (Rs. 95.5 lakh) per employee. Microsoft might now be 42 years old, but it’s still going strong. Networking giant Cisco is another old horse on the list. With 73,000 employees, the company still manages to rake in net income of $10.7 billion last year, leading to profits of $145,000 (Rs. 94.2 lakh) per employee.